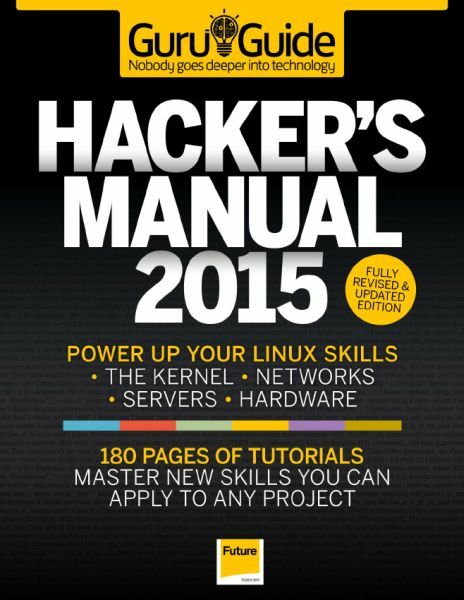 Take your Linux skills to the next level with 80+ security tricks and hardware hacks. Over 80 hacking tutorials to get your teeth into! Networking – dive into the protocols, build a network and analyse your traffic. Sysadmin – harness the power of Docker and learn time-saving terminal tricks. Hacking – get a full Linux OS on your phone and hack your distro for speed. Privacy – give The Man the slip and protect your privacy with our help.